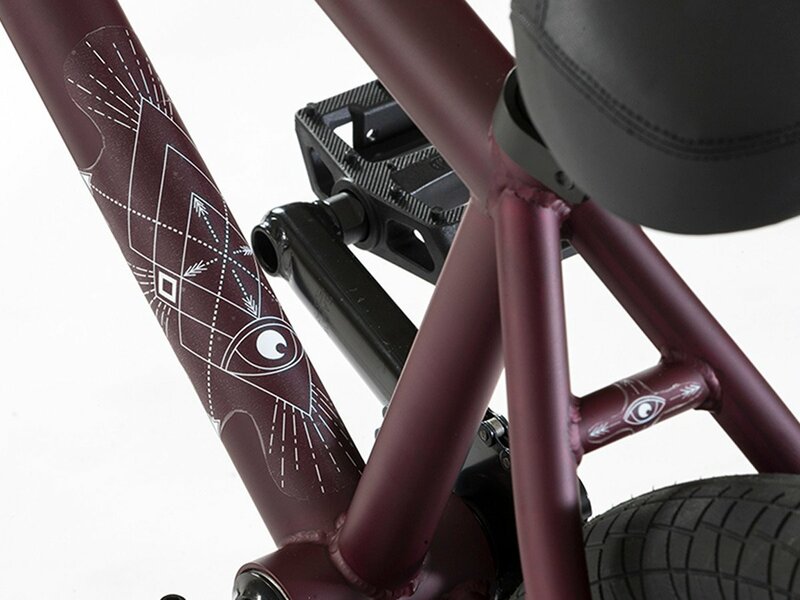 The Fiend BMX "Type B+" 2018 BMX Bike - Freecoaster | Matt Red features a BMX frame with a 4130 CrMo down tube, top tube and headset tube for strength and similar geometry and look like the famous Fiend BMX "Embryo" BMX frame. 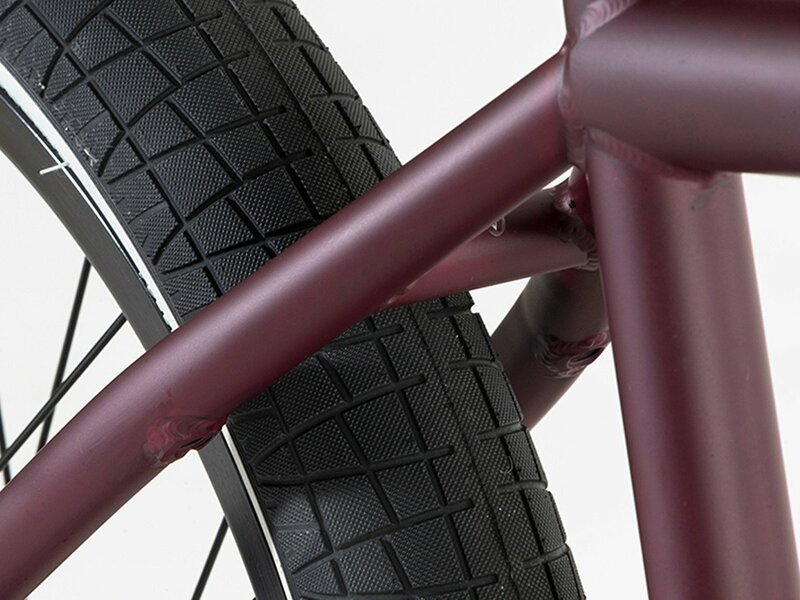 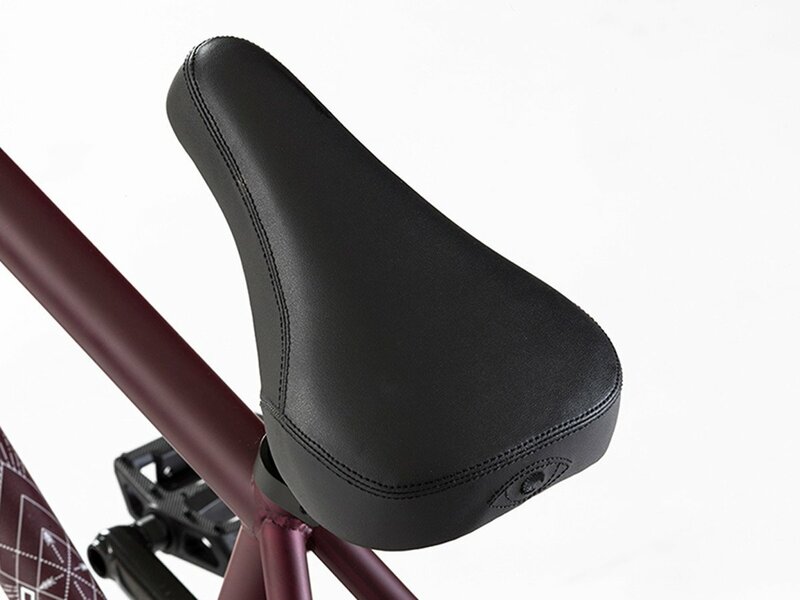 The Fiend BMX "Type B+" 2018 BMX Bike - Freecoaster | Matt Red comes with 100% 4130 CrMo bar and fork, removable brakemounts, integrated headset (sealed bearing), Mid BB (sealed bearing), a sealed Freecoaster and front hub and parts from Mission like the Mission "Cease" U-Brake or the Mission "Mylar" double wall rim and so the bike got everything to delevop your BMX tricks much better and create your own riding style. 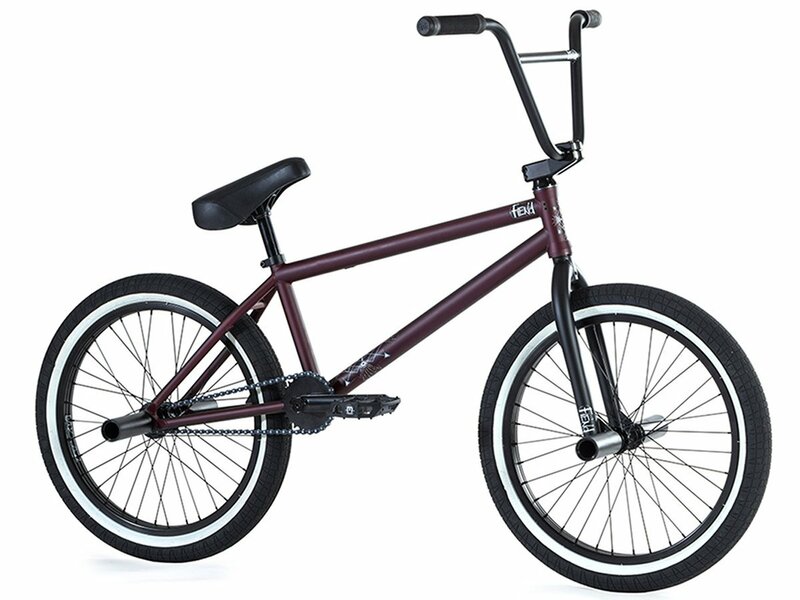 BMX Bar: Fiend "Embryo" BMX bar, 4130 CrMo, 2-pc.